At $249.99, Mad Catz's M.O.J.O. Android micro-console will cost two and a half times more than the Ouya when it's released December 10. It'll also be six times as powerful with the potential to stream games from your PC to your television set, so I'd say it evens out. Even without streaming functionality, the M.O.J.O. still outclasses the Ouya in all areas but price. It's got Google Play and Tegra Zone instead of a proprietary store. The Tegra 4 is six times as powerful as the Tegra 3 powering the Ouya. The controller, Mad Catz's own C.T.R.L.R., has to be better than the Ouya's sickly game pad. It's even got a mouse mode that turns one of its analog sticks into a pointer for touch-activated apps and games. 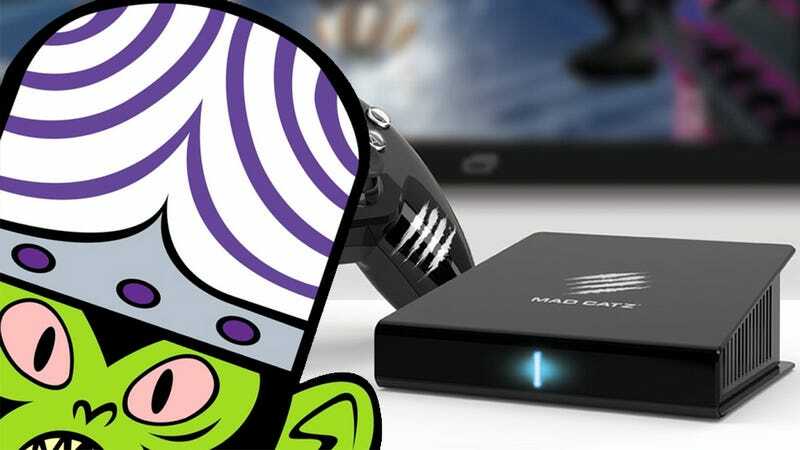 Update: Mad Catz has confirmed that PC game streaming is coming, just not at launch.